Perfect for keeping your device charged day to day. It replaces your standard wall charger and the built in battery will get you that extra charge when you need it most. 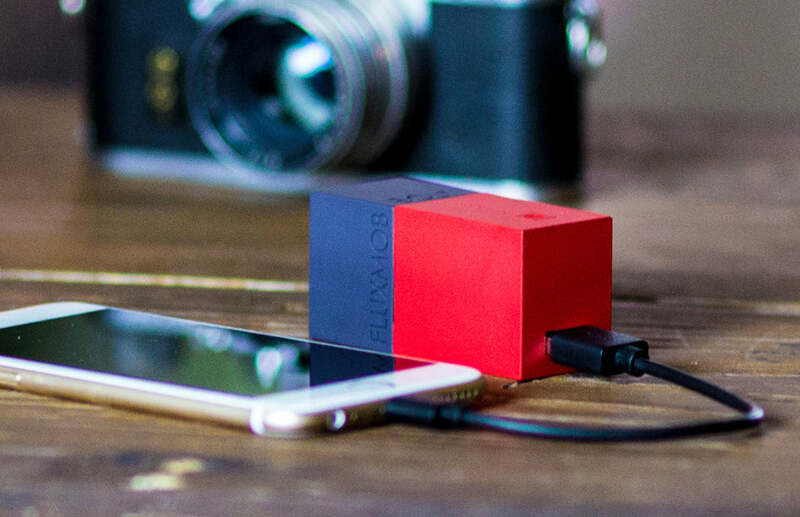 The go to device when you need even more charge for that extended trip you're about to take. It also charges tablets and will even charge two devices at the same time. Size 1.10" x 1.33" x 2.75"
28mm x 34mm x 70mm 1.10" x 2.40" x 2.75"